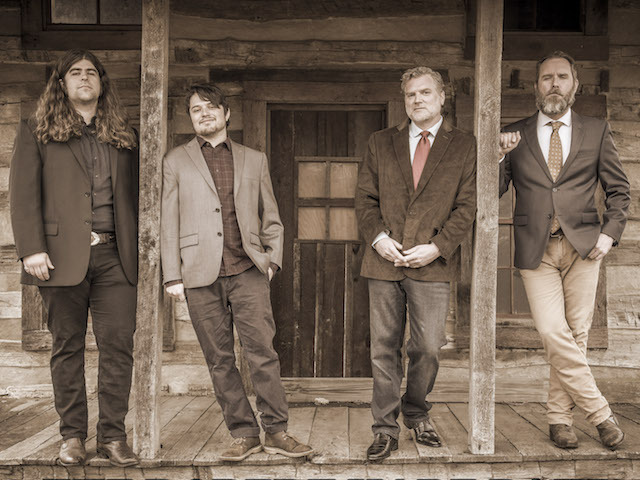 West Virginia based bluegrass group The Robert Mabe Band is a national touring band delivering driving bluegrass, newgrass, folk, country, and Celtic music to audiences across the USA. Robert Mabe is a stellar banjo player, singer/songwriter, from the hills of North Carolina. Every Tuesday evening Isis presents our Tuesday Bluegrass Sessions. The sessions are hosted each week by a local bluegrass musician with friends or a band. Following the host band, Bluegrass musicians from the Asheville area gather on stage to jam in an open session. Occasionally, we feature a touring band that will perform prior to the open session and help co-host the jam. It’s always a great evening of music and community.